The prices. I should have known about this store sooner, before I bought two last year for almost double. So inexpensive, so pretty. Perfect for all tables I think! These come in black and white or blue and white. 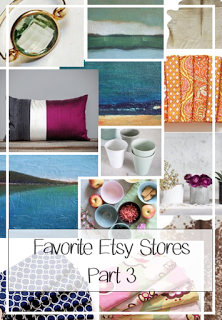 OMG that tile at the end…..
View ALL “Etsy Favorites” posts here.